Flipkart's digital payments arm has collaborated with IRCTC to facilitate the service. For those who regularly travel by train, booking tickets just got a lot simpler. 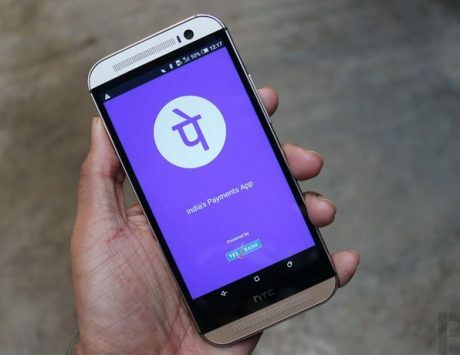 PhonePe, the digital payments subsidiary of e-commerce company Flipkart, has partnered with Indian Railway Catering and Tourism Corporation (IRCTC) to introduce a micro-app on its platform. 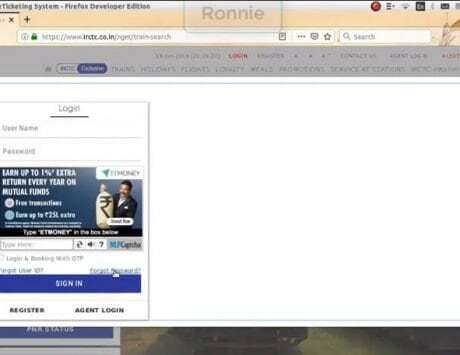 Travelers can now book tickets (and pay for) Indian Railways’ tickets directly using PhonePe app. 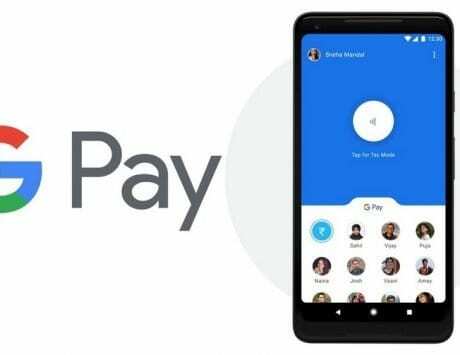 This comes nearly three months after PhonePe announced its collaboration with IRCTC to enabled digital payments on the latter’s ‘Rail Connect’ Android app, reported ETtech. It’s worth mentioning that the payments platform already has micro-apps for services like redBus, Faasos, and Myntra. PhonePe offers many payment modes to pay for the booked tickets, including credit/debit cards, UPI, and via PhonePe wallet. According to Gadgets Now, users will get an additional cashback of Rs 50 on the first train ticket booked via the app. The offer itself is valid till December 4, and PhonePe has clarified that it won’t be charging any additional fees for tickets booked using its micro-app/platform. “We are very excited with this addition to our in-app portfolio. 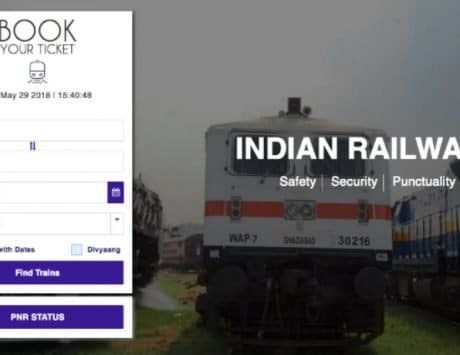 While PhonePe users could already pay for their bookings on the IRCTC platform using PhonePe, they can now directly book tickets from the PhonePe app also. We are continuously evolving and innovating towards building a hassle-free ecosystem for our 100 million users and the association with IRCTC is another step in that direction. 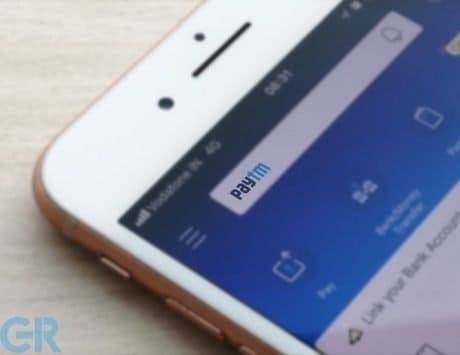 Our aim is to create a unified login and payments experience across all important consumer use cases in the space of travel,” Rituraj Rautela, Head of In-app platform, PhonePe, was quoted as saying in a Gadgets Now report.